Collects Amazing Spider-Man (1999) #602-611, Spider-Man: A Chemical Romance digital comic, Spider-Man: The Root of All Annoyance digital comic, Amazing Spider-Man Presents: Anti-Venom - New Ways To Live #1-3, Amazing Spider-Man Presents: Jackpot #1-3 and material from Web of Spider-Man (2009) #1, Amazing Spider-Man Family #6. The Chameleon returns with a terrifying new mission — and Mayor J. Jonah Jameson squarely in his sights! And as JJJ's Anti-Spider Squad closes in, Peter Parker gets a brand-new job! Will it bring him closer to the newly returned Mary Jane or push her further away? 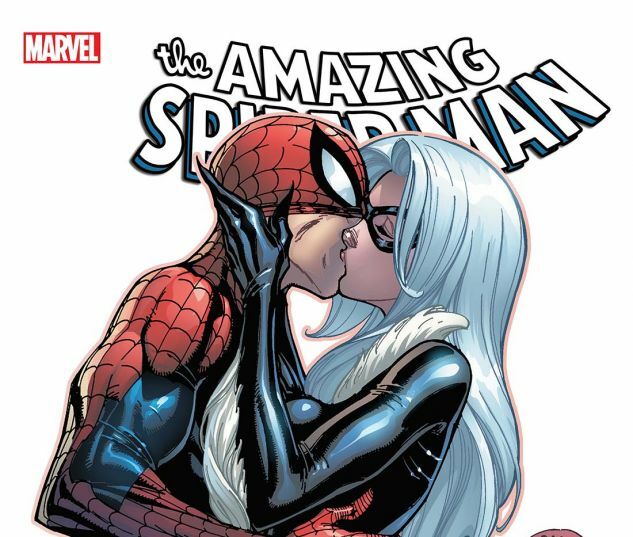 Then, look out Spidey — the Black Cat's back too, more dangerous than ever! And Raptor seeks revenge against the man he claims killed his family — Ben Reilly, Spider-Man's clone! Plus: Eddie Brock finds a new way to live — as Anti-Venom! Jackpot makes the scene! And Deadpool strikes!